Applications have been made to the Environmental Management Authority (EMA) to designate the Red Howler monkey an Environmentally Sensitive Species, which could result in a $100,000 fine for persons caught with them in their possession. Although the Red Howler monkey is protected under the Conservation of Wildlife Act, there have still been cases where Red Howler monkeys have been poached and eaten, or families killed so that the babies can be sold as pets. 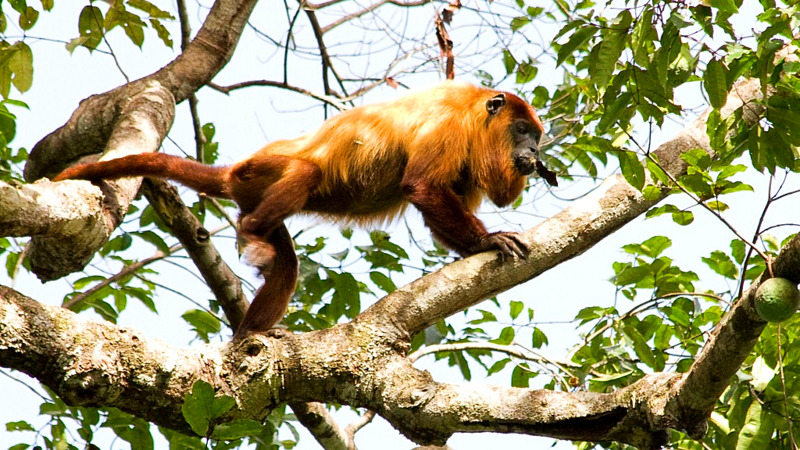 Minister of Agriculture, Land and Fisheries, Clarence Rambharat has therefore applied for the Red Howler monkey to be designated an Environmentally Sensitive Species (ESS), which means anyone tampering with or harming a Red Hower could be fined up to $100,000 or imprisoned for up to two years. Rambharat said in a social media post that the request was sent to the Environmental Management Authority (EMA) earlier this week. 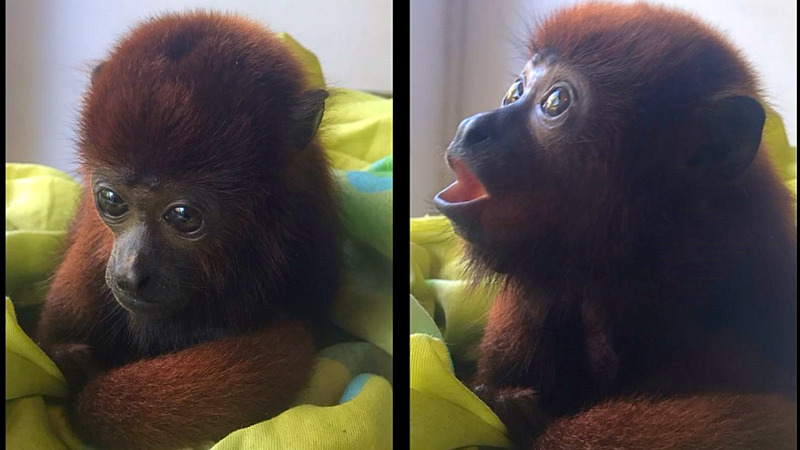 "The slaughter of our Red Howler Monkey has been something I have spoken about. I know from experience that monkeys including the Red Howler are caught and consumed and, in last year’s National Geographic article on the Scarlet Ibis I said the Red Howler Monkey is a candidate for the ESS designation." Rambharat referred to several cases where Red Howlers had either been eaten or parents killed in order for baby monkeys to be sold as pets. "Apart from killing to eat, it is well known that poachers in search of a baby Red Howler must kill the entire family to capture a baby. 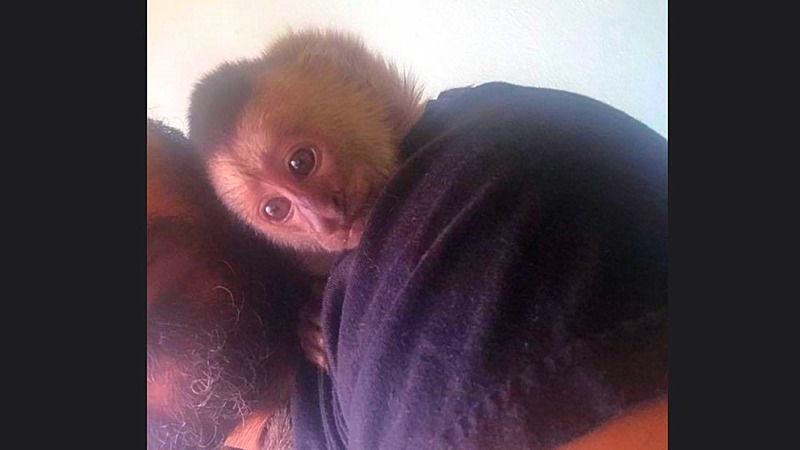 In March 2018 a baby Red Howler was brought to the Emperor Valley Zoo and we later connected to reports of the slaughter of the family in Rio Claro." "I have now formally requested the EMA to commence the process to declare the Red Howler Monkey an Environmentally Sensitive Species." Rambharat said the EMA would be required to produce the formal proposal for public comment and would oversee the process. He said more information would be forthcoming in March on the work being done to further strengthen the protection of wildlife, and the role citizens can play in preventing poachers and smugglers from carrying out these illegal acts. The Guyanan Red Howler monkey (Alouatta macconnelli) is considered a vulnerable species according to the International Union for the Conservation of Nature (IUCN). They are subject to threats including the removal of their habitats due to illegal logging, forest clearance for agriculture, as well as poaching. According to a study done in 1996, in areas around wildlife sanctuaries in Trinidad, up to 85 percent of individuals interviewed admitted to eating or hunting monkeys for meat.